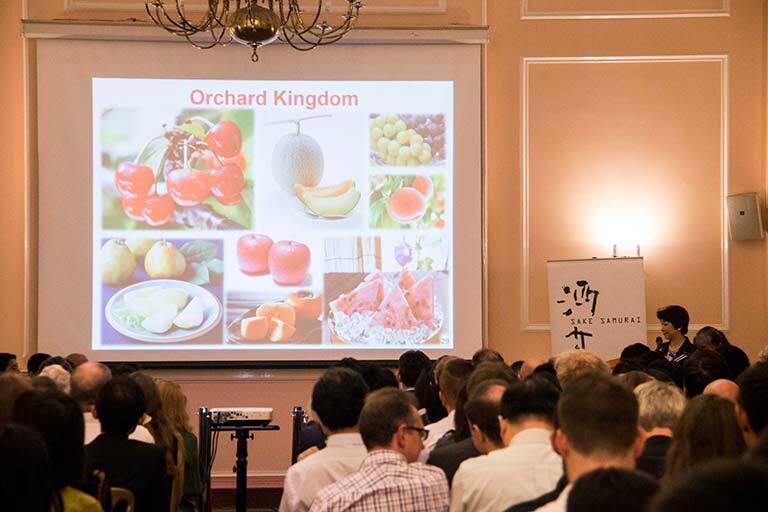 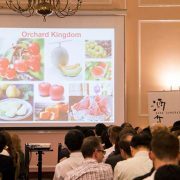 This year, the host prefecture of IWC sake judging, Yamagata gave a special lecture about their sake and Japan’s first Geographic Indication (GI) of sake, under which Yamagata sake were recognised as a product that originates from a specific geographic location. 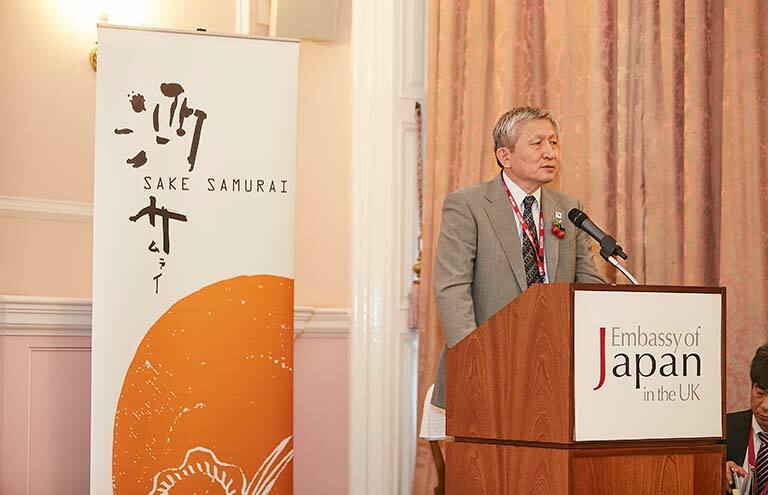 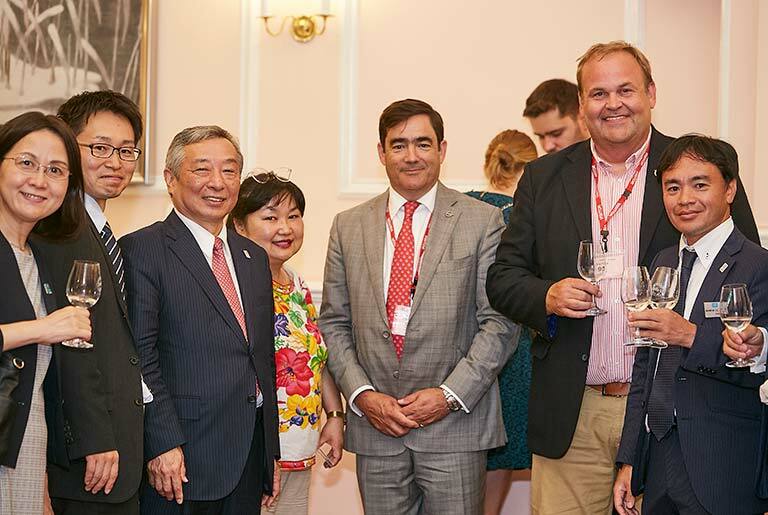 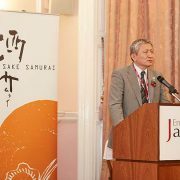 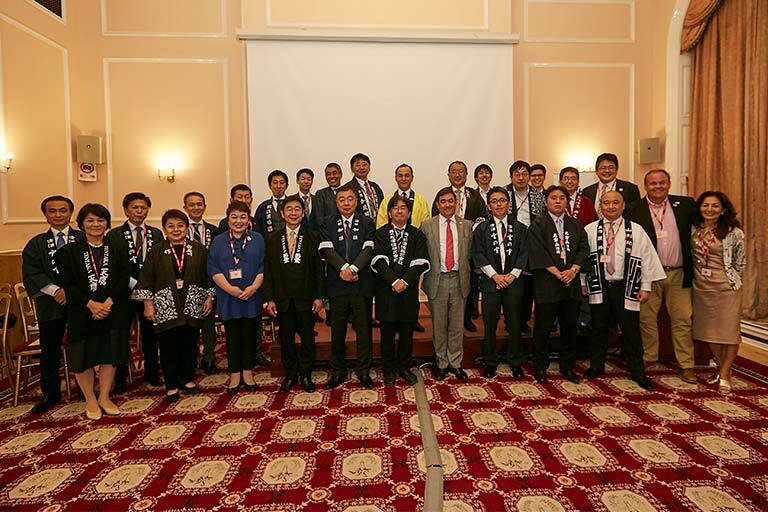 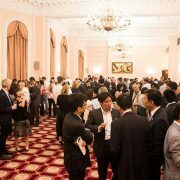 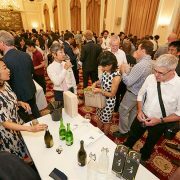 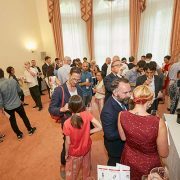 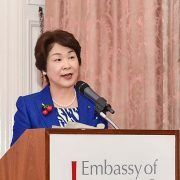 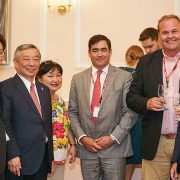 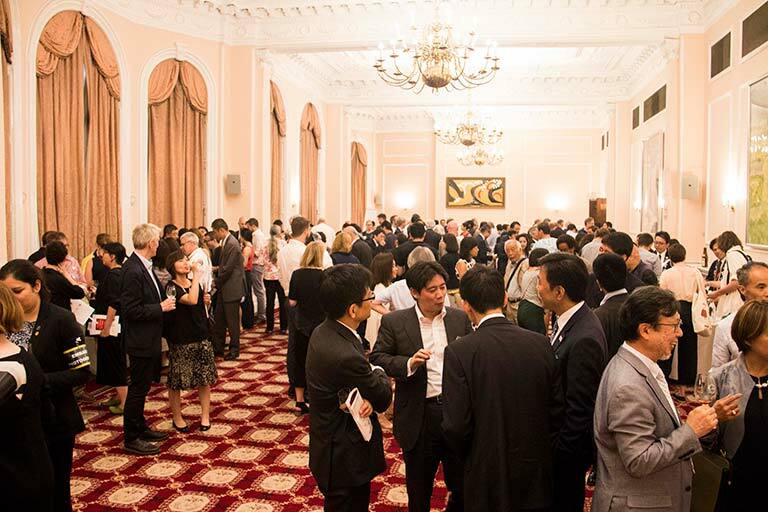 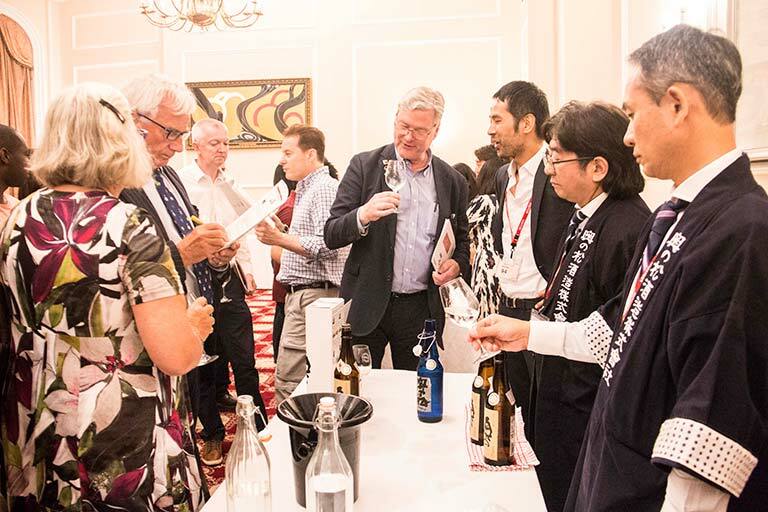 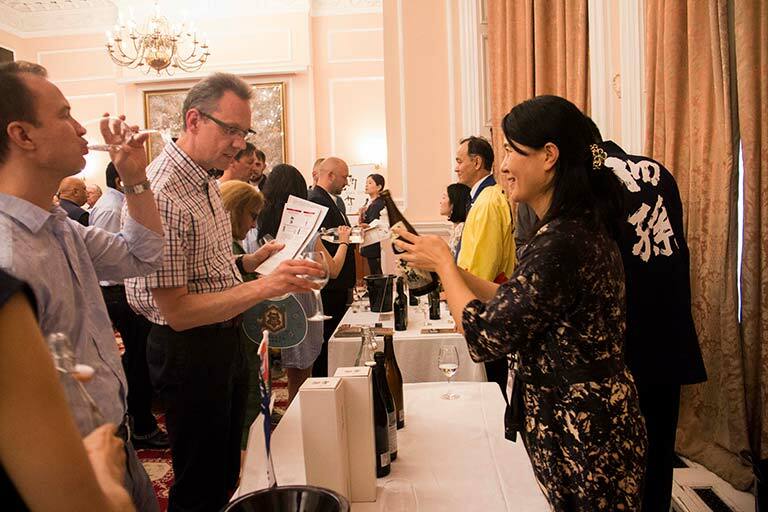 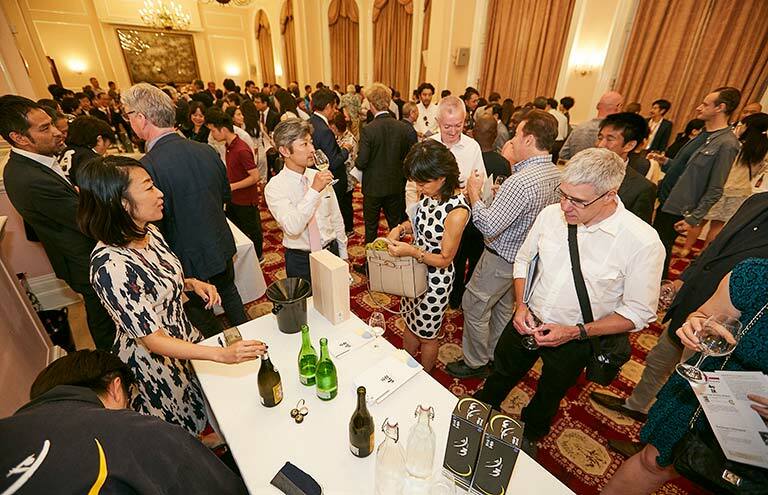 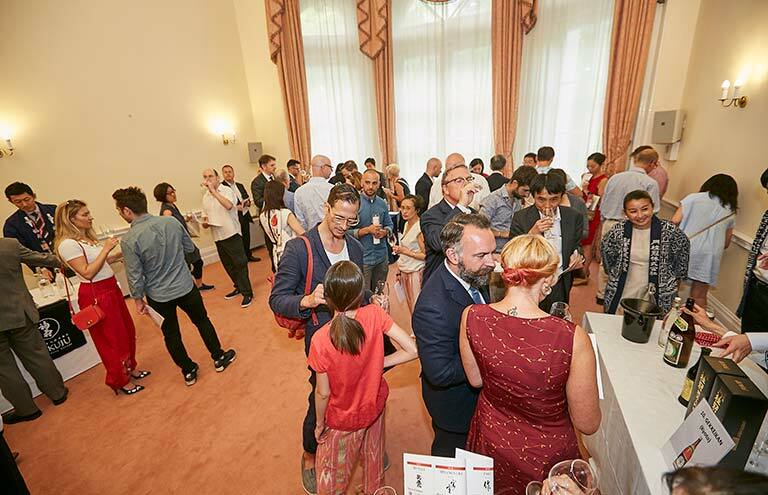 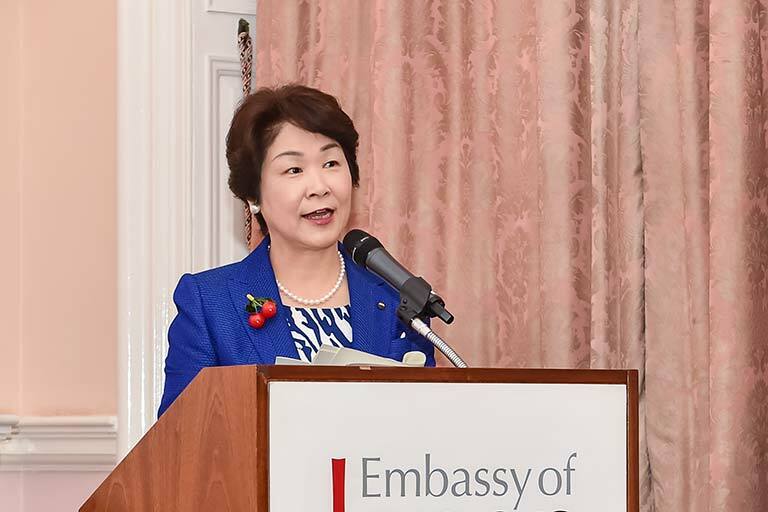 The governor Mieko Yoshimura and Mr Toshihiko Koseki from the Yamagata brewer’s association charmed the audience with the abundance of attractions of the region as the number one kingdom of sake in Japan. 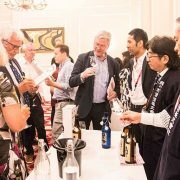 The sake makers attended were, Tentaka, Hatsumago, Nagurayama, Fumotoi, Kinsuzume, Okunomatsu, Miyanoyuki, Ichinokura, Kamogawa, Gekkeikan, Saku, Kabishin, Fukuju and Kamoizumi.